It's very chilly these days. 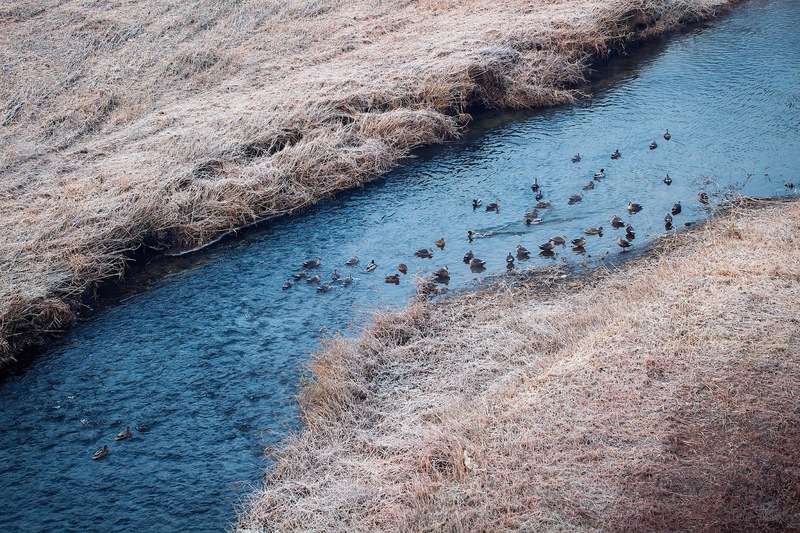 The colder the weather gets, the more we wait for the warm spring. Here are spring festivals ready to warm your heart! 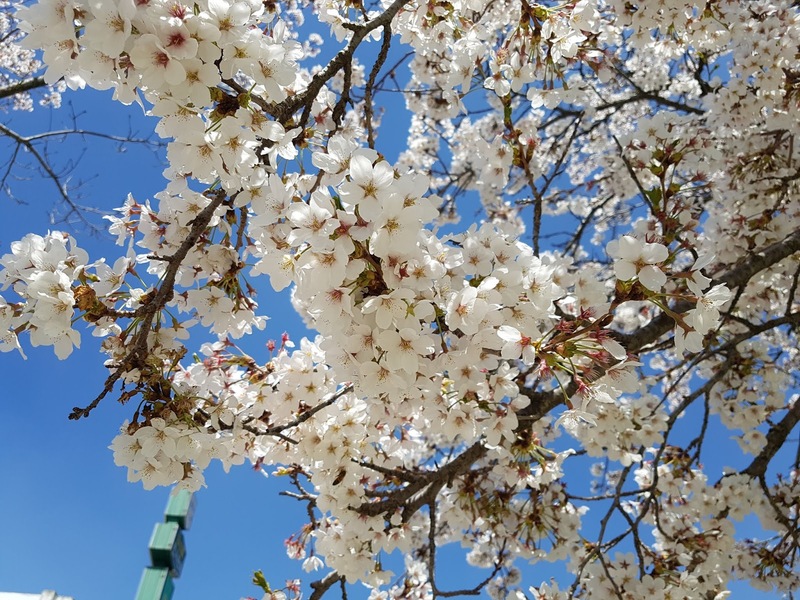 Palgong Mountain Cherry Blossom Festival is held in Palgong Mountain fountain square which is located in the city Daegu, A road that ranges from baekam 3-geori to Sutaeji has a nice scene to see the cherry blossom trees while you drive a car or walk on the sidewalk. 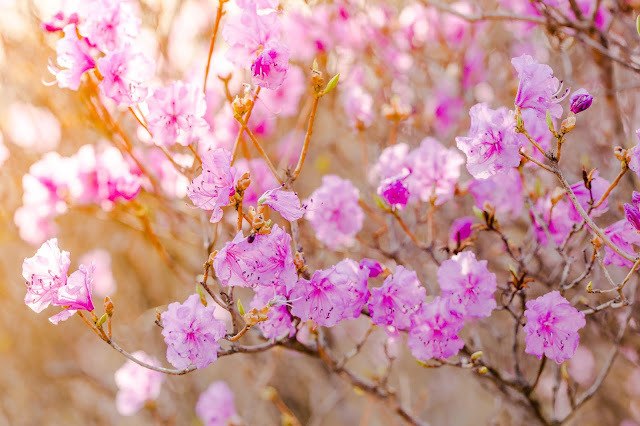 The yuchae blossom is expected to be at its peak 1 or 2 weeks after the opening date.Plan ahead your trip to Hajungdo island flower field. Spread the news to your friends inside and outside Daegu! 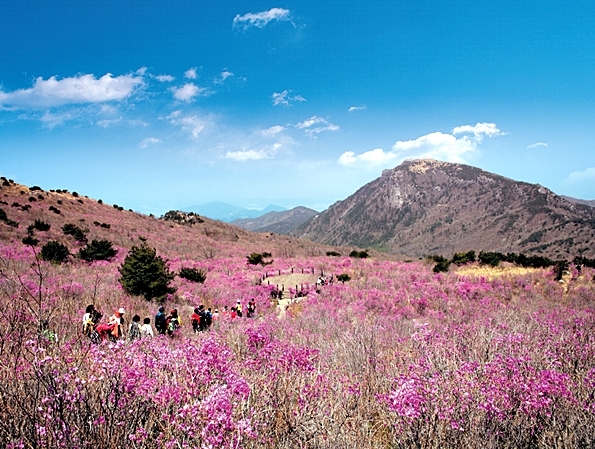 Located in the countryside to the southwest of Daegu, lies Biseulsan Mountain, which plays host to fields of blooming azaleas during April. 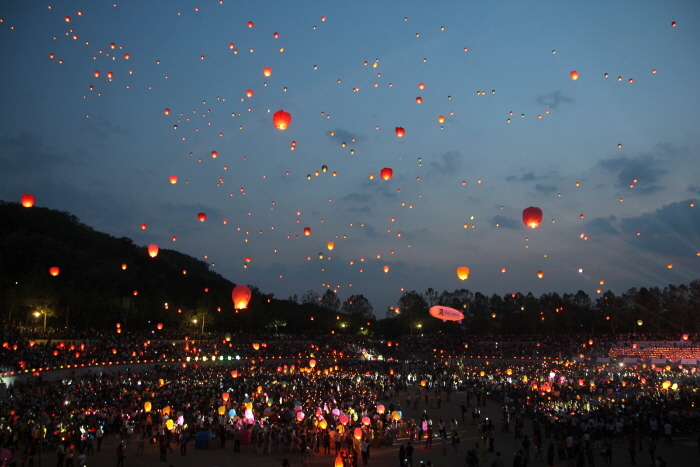 A local festival is held at that time, featuring various events, folk playgrounds, and pleasing views. 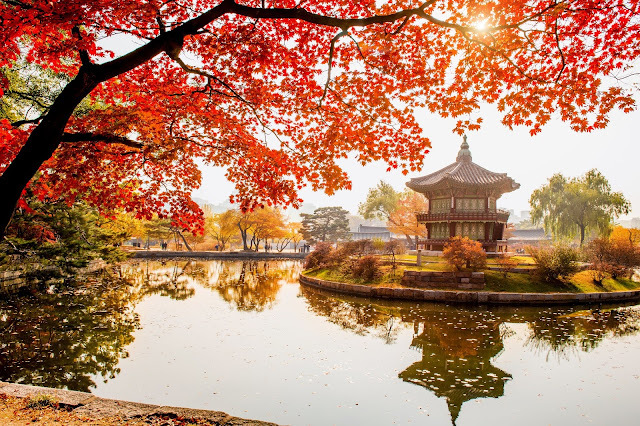 In the nearby countryside, you can also witness some breathtaking Buddhist temples that the area is famed for, such as Yugasa, Sojaesa, and Yongyeongsa Temples. The Festival has the meaning that citizens of all citizens enjoy the festival with parade and festival artists gathered in the civic culture center to enjoy direct experience by participating in the program. 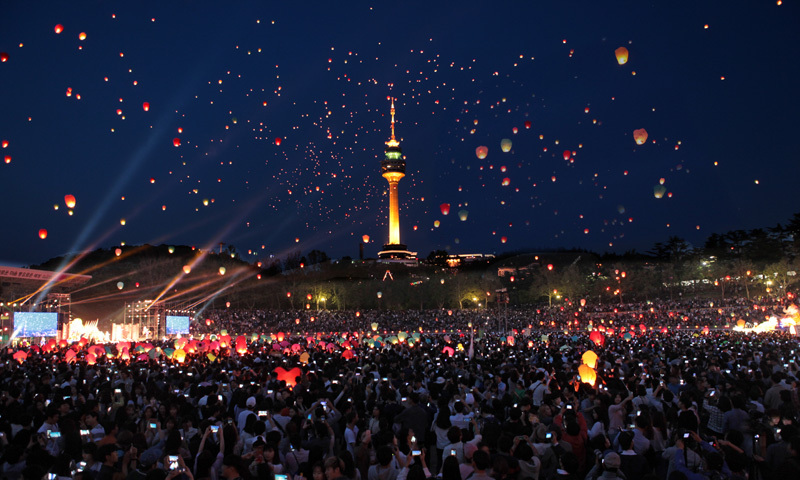 It spreads around various street performances and parades and festivals to create a downtown street in 2.28 Jungang Memorial Park and Gukchaebosang Memorial Park containing the identity of Daegu. Merrymaking at the Lantern Festival is a tradition that has been passed down since the Shilla Dynasty.One of the most popular programs is the flying of wish lanterns where people come together and light the lantern and wish upon it as it floats up. Wine and Daegu's Chicken Dishes are "Fantastic Pairing" Each Other : 🐔~Chickens are always right!! 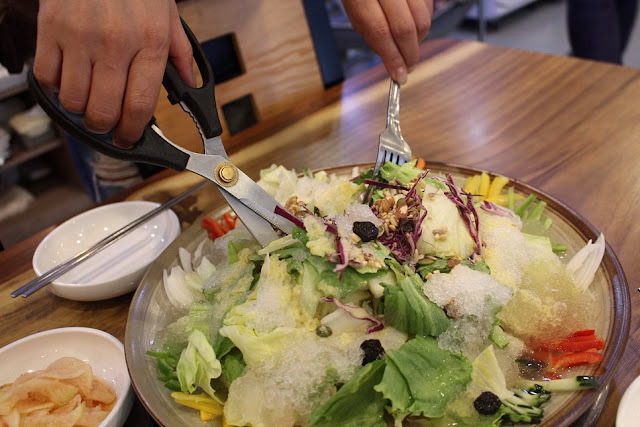 When we go abroad, some dishes at local restaurants look so good and delicious, but if we order food unfamiliar to us, it does not suit our taste or just waste money frequently. But chicken is the right answer wherever you go. Now many people around the world know that Korean fried chicken is one of the world’s most delicious fried chickens. Daegu is the mecca of Korean fried chicken. 70 % of Korean fried chicken brands have come from Daegu. 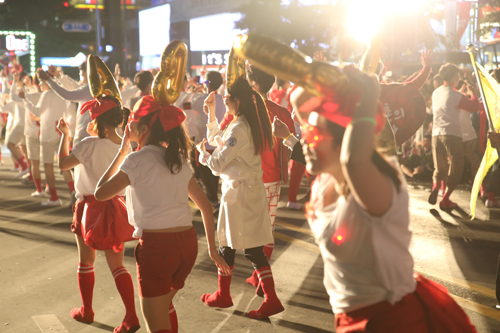 And Daegu has held a huge Chicken & Beer Festival, Chimaek Festival every July. We know that beer is the best accompaniment to fried chicken, but chicken is such a good match for wine. 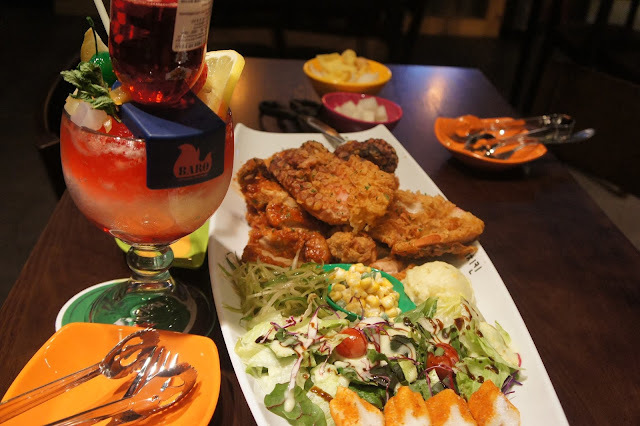 We would like to introduce Daegu's representative chicken dishes that match well with some kinds wine. 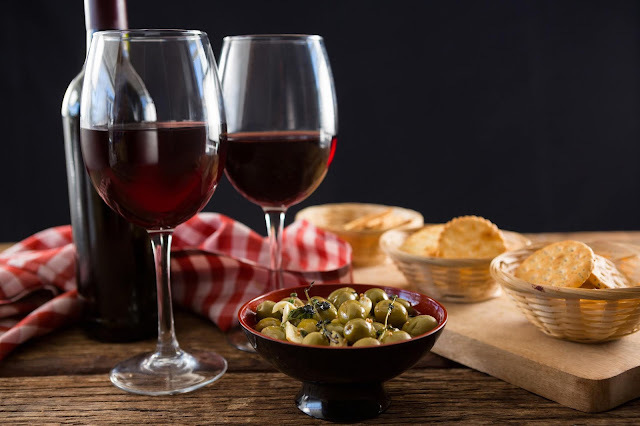 Carbernet Sauvignon is that dark red wine has a strong tannin flavor and a rich aroma flavor with a hint of sourness and sweetness. Well-aged Carbernet Sauvignon smells and tastes of cedar, black currant and pencil shavings. So this rich and heavy flavored red-wine goes well with beef or mutton. Today, however, we are introducing a Daegu’s representative chicken dish has a fantastic pairing with Carbernet Sauvigon. It’s "Jjim-dak", braised spicy chicken with vegetables. This braised spicy chicken is cooked and braised with chicken, various vegetables, spicy vegetables, glass noodles and Korean chili sauce. The braised spicy chicken which is popular among young generations these days, is a “Snow Flake Chicken”. 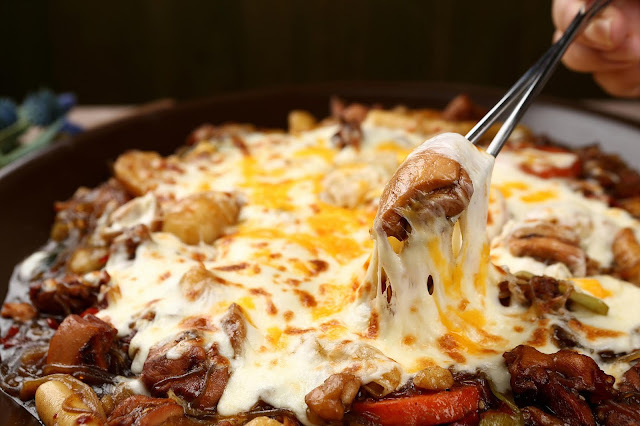 The chicken is cooked in an oven and is dredged with various kinds of cheese such as snow flakes on the braised chicken. There are various kinds of s braised spicy chicken, such as kimchi, seafood, and cheese. But the original braised spicy chicken has two kinds of original spicy one and soy sauced one. There are several levels of spiciness like super-mild, mild, medium, hot and super-hot depending on your taste. The braised spicy chicken with savory glass noodle, sweet vegetables and rich soy sauce goes well with the Carbernet Sauvigon so much. 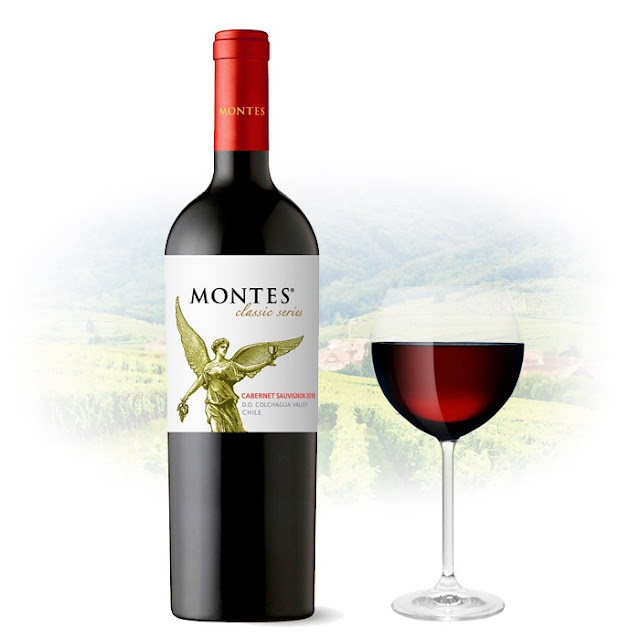 Merlot is softer, lighter and less tannin flavored red-wine than Carbernet Sauvigon, but it has rich fruit flavors such as cherry or peach. So it goes well with meat and seafood. Daegu's second representative chicken dish, which is well matched with Merlot, is being introduced. There are more than hundred kinds of chicken dishes being in Korea. Dozens of new fried chicken are being developed and created in Daegu each year. One of the most unique fried chickens is "Fried Chicken with Octopus" born in Daegu. A whole octopus and a whole chicken are first fried in oil, and baked in an oven. So they are much crispier and richer. And then they are seasoned with sweet and savory special soy sauce. This fried chicken dish was ranked No. 1 in the best chicken dish in 2015. 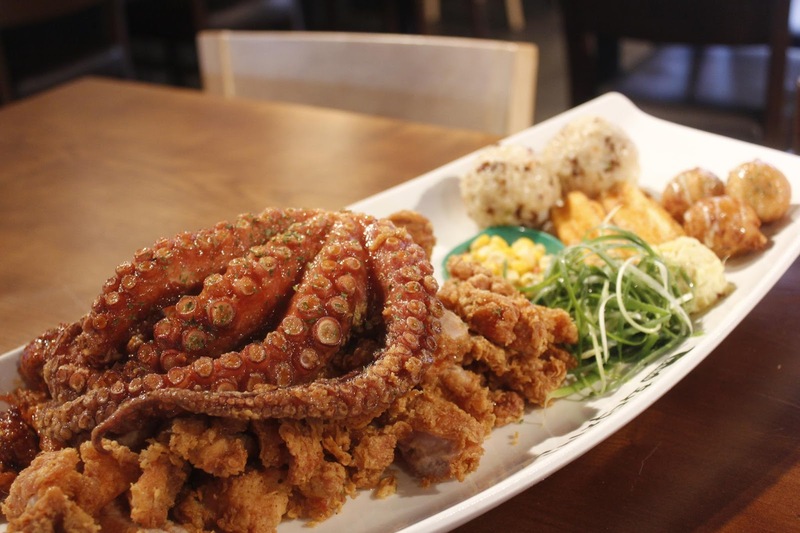 Even those who do not like seafood can enjoy this fried chicken without reluctance. 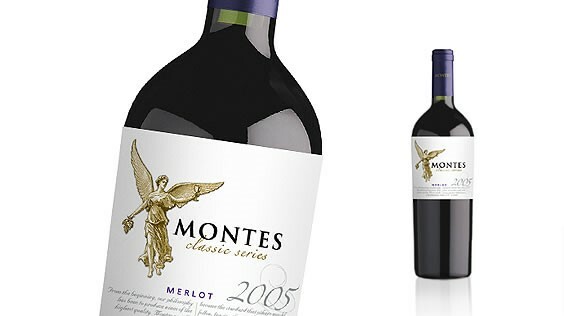 So, Merlot, mild red-wine, makes a perfect match with crispy fried chicken and savory fried octopus. 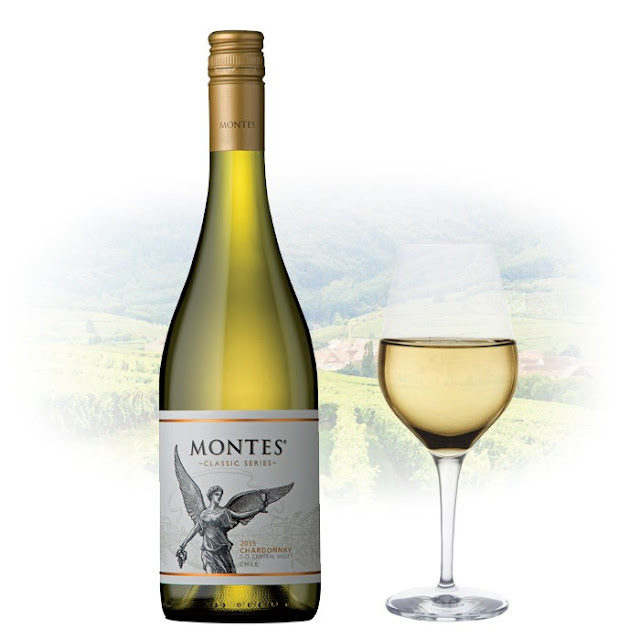 Unlike the above wine, Chardonnay is dry and rich white wine. Chardonnay is a full-bodied wine with fresh fruit flavors like green apple and pineapple, properly well-balanced sourness. Lastly, we are introducing Chogyetang (cold chicken soup with vegetables) which goes well with such refreshing white wine. 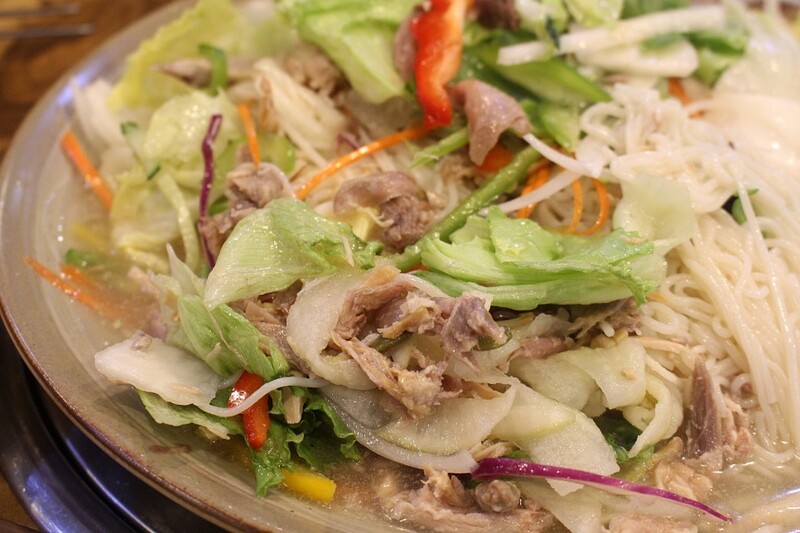 The recipe of this chicken dish is boiling a whole chicken with 11 kinds of herbs, various vegetables and fruits for more than 2 hours and cooking it with 10 kinds of vegetables and various fruits with sweet, sour and pungent mustard sauce together. 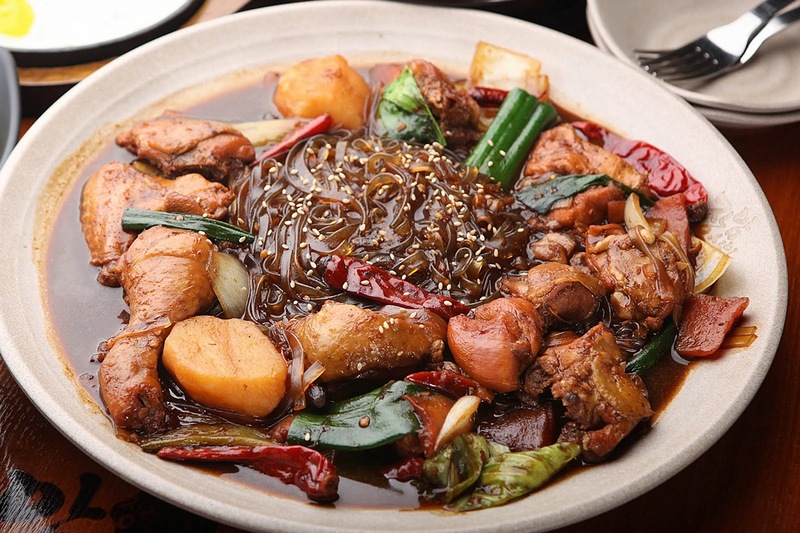 This chicken dish is a traditional Korean fatless, sweet and sour chicken dish soaked on cold broth. 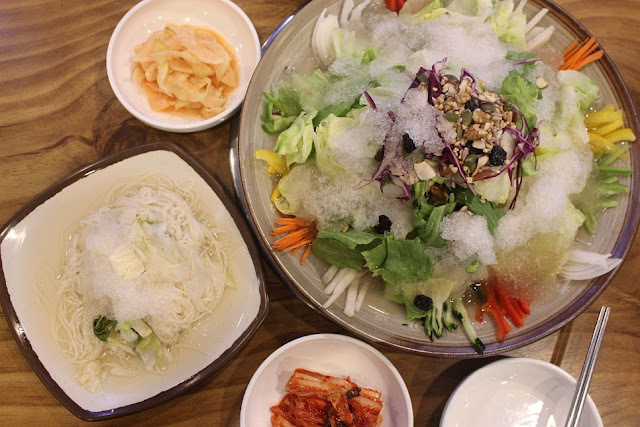 Famous restaurants for Chogyetang (cold chicken soup with vegetables) are usually located around Daegu’s famous mountain, Mt. Palgongsan. 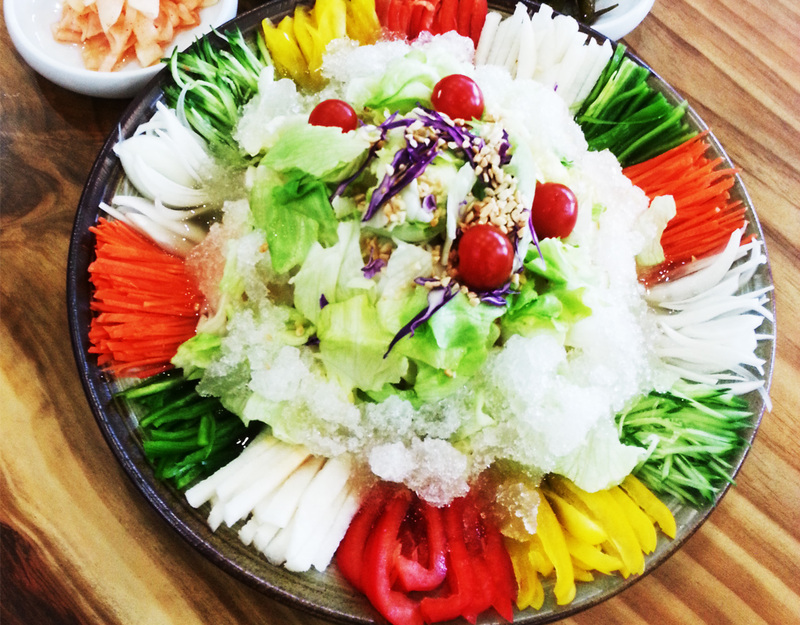 And it is a perfect dish for Daegu people suffering from super-hot weather in summer, because it is a cold chicken dish. 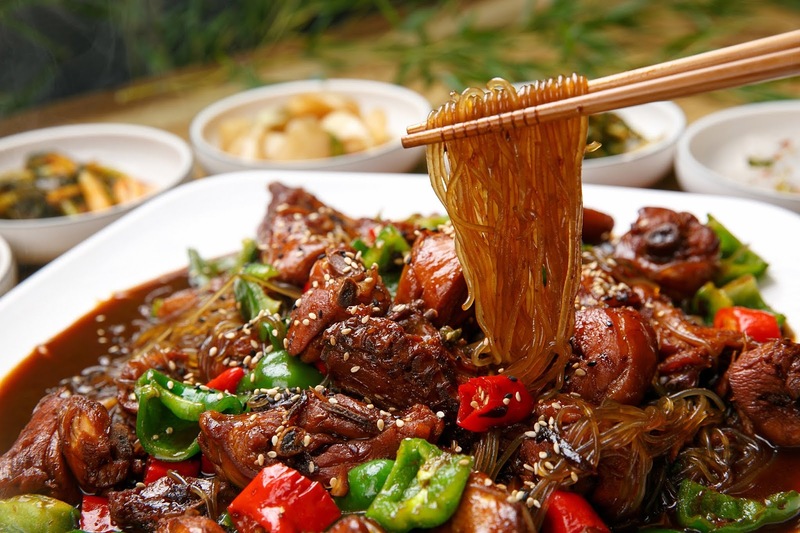 However, it is a very tasty dish, Daegu people like this chicken dish regardless of the season. So, Chardonnay has a Fantastic Pairing with this unique refreshing chicken dish. One Week 6 Cities' Tour in Korea this Autumn : 6 Cities, 6 Different Characteristics!! 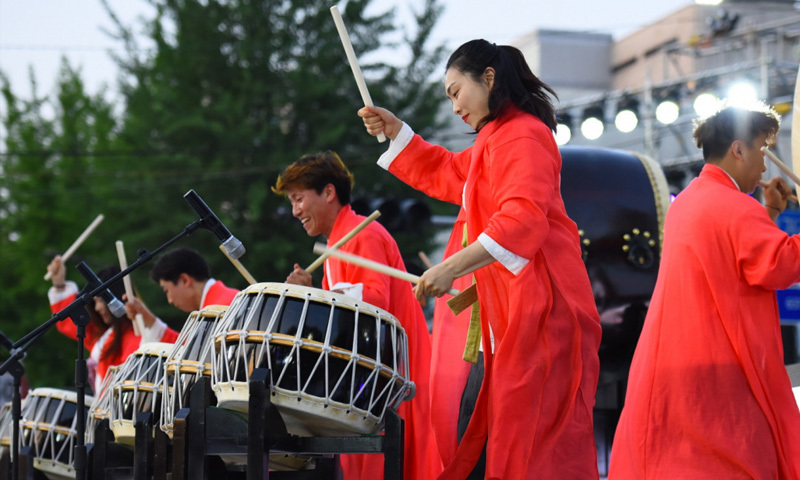 We would like to introduce a nationwide tour for a week in Korea. from Seoul to Sucheon, Jeonlla-do (like cityhopping). 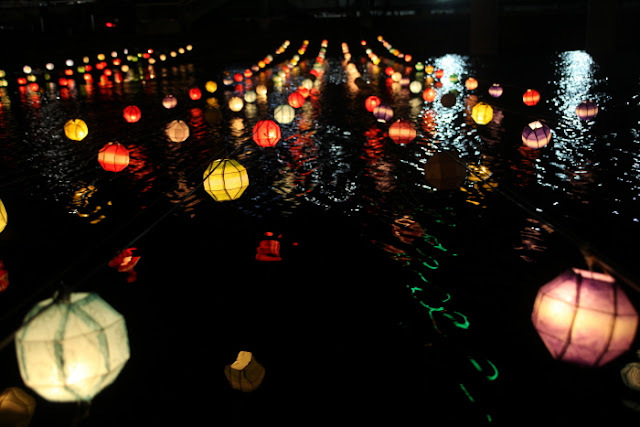 that we can enjoy in each city this autumn. We start to have a tour old palaces tour. There are 5 palaces built in the Joseon Dynasty. 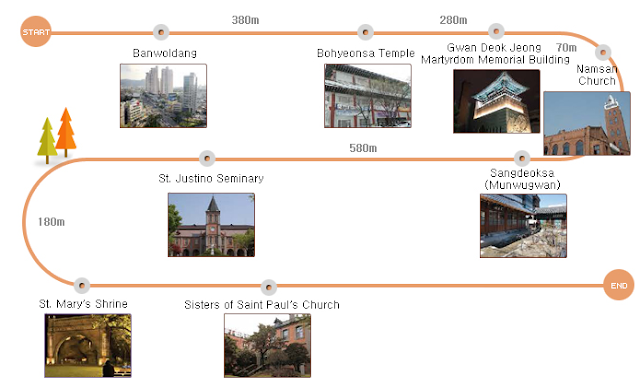 And all of 5 palaces are located in the downtown area of Seoul. But we usualy It’s easy to get there with public transportations. There is a map of subway be below. 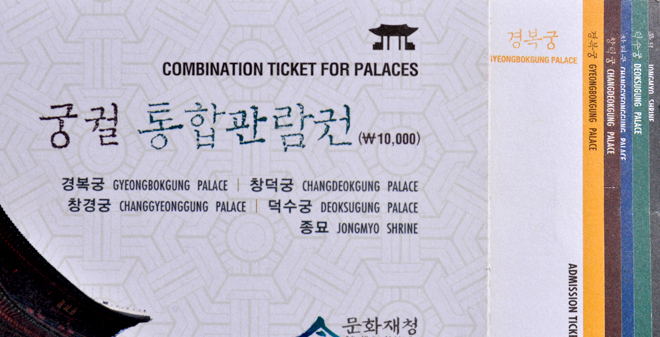 At any palace ticket booth, they sell the “Combination Ticket for Palaces and Royal Shrine”. It’s 10,000 Kw. If you buy all tickets of palaces, it is total 14,000 Kw. It is the palace tour course as below. 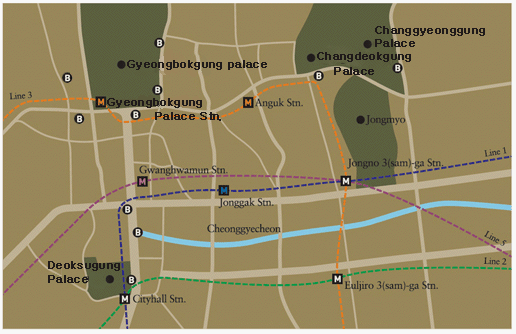 Using subways, Line 1, City Hall Station, Exit 2 or Line 2, City Hall Station, Exit 12, we can arrive at Deoksu-gung. That's the starting point for this old palaces' tour. First of all, they lend Hanbok, Korean traditional costume. 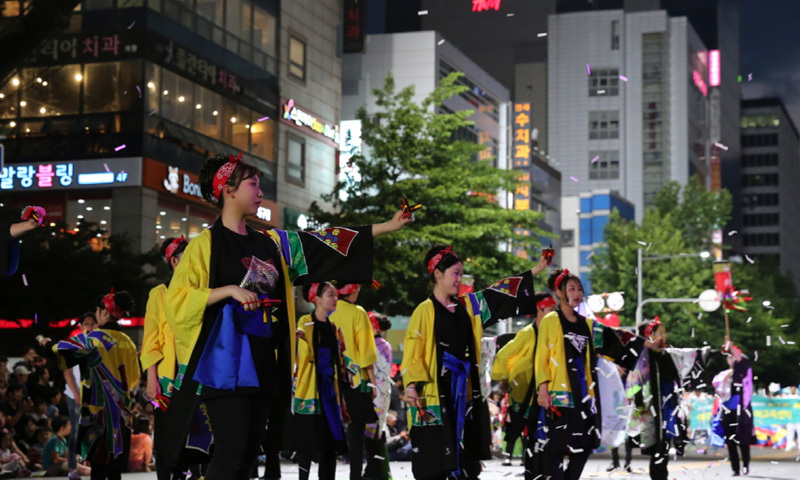 We can see many people wearing beautiful Hanbok on the tour. Before visiting palaces, we kindly recommend that you should visit their web-sites for more information. 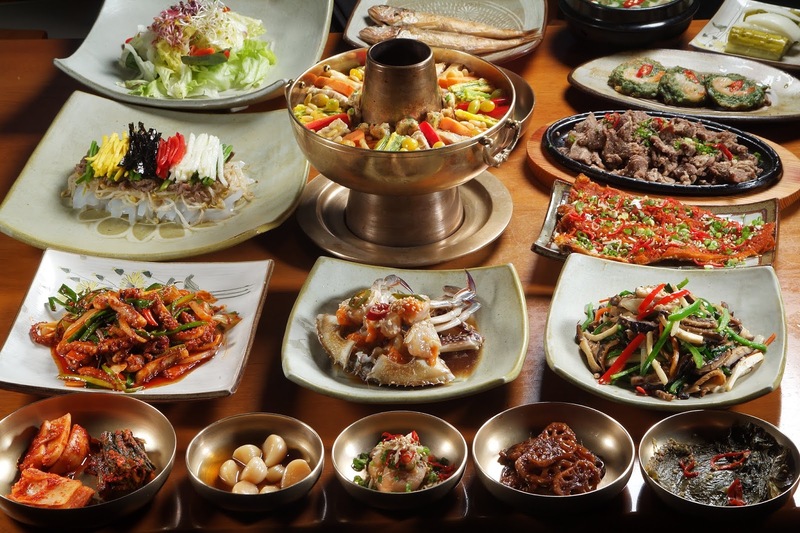 There are a lot of Korean Royal Family meal specialized restaurants around palaces in Jongro. We’d like to try the Korean Royal Family meal after tour. It’s easy to go and buy tickets from Seoul station to Suwon station. The tickets are every 20 minutes. Ticket fares are 2,600 thru 4,800 Kw according to train classes. And it takes around 30 minutes. Using buses from Suwon Station, if you take them (Bus No. : #11, #13 or #13-4 at the bus stop near Suwan Station No. 4 Exit), get off at “Hwaseong Haenggung, Suwon Seongji” bus stop. And it takes around 25 minutes. Suwon Hwaseong Fortress was constructed using new high-technologically invented machines by Jeong Yak Young from 1794 to 1796 only for 2 years. 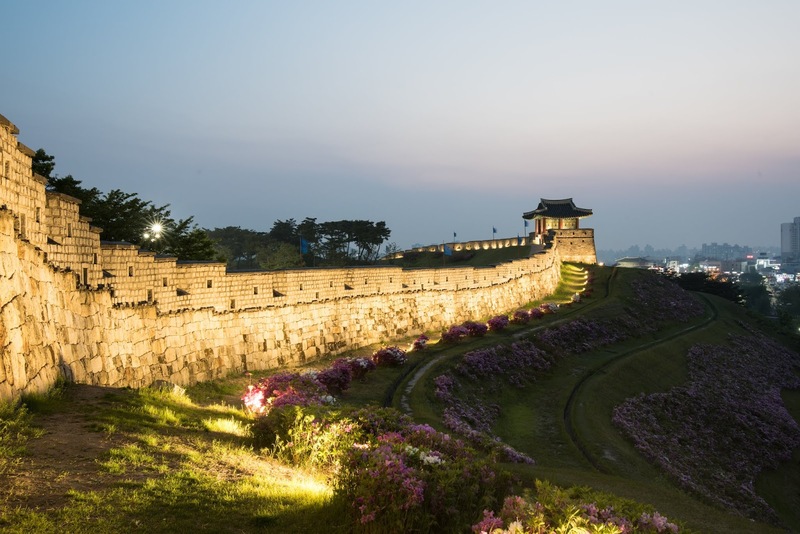 The circumference of the fortress is 5,744m, and its area is 130ha. 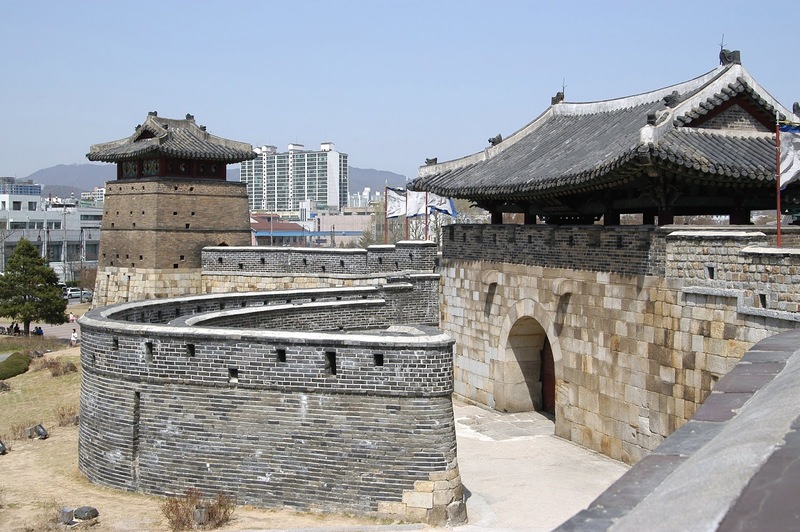 The fortress walls of Suwon Hwaseong remain intact almost as the original form as it was constructed 200 years ago. 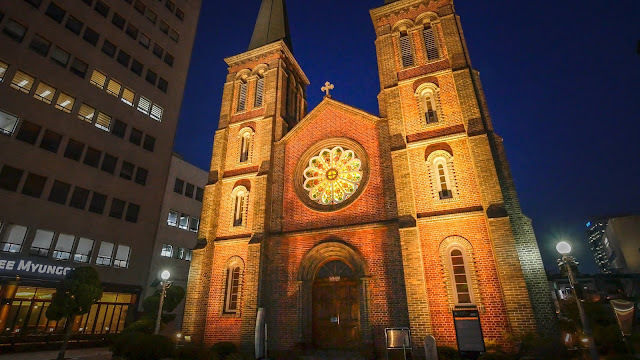 And Suwon is well-known for King Rib. After this tour, we recommend that you should try to Suwon King Rib. There are some famous Suwon King Rib (수원왕갈비) restaurants around the fortress. 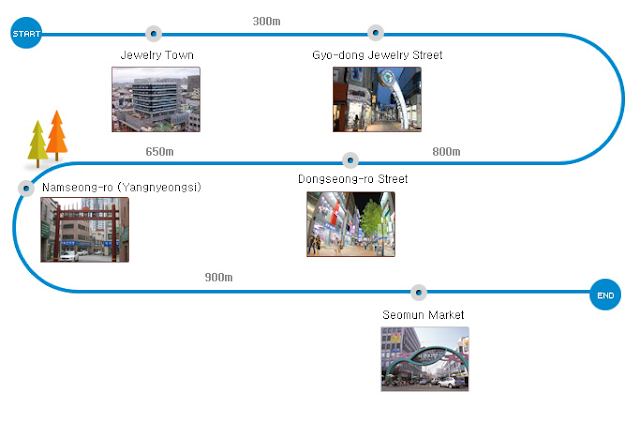 From Suwon station to Dongdaegu Station (There are 2 train stations in Daegu. One is Daegu station and the other is Dongdaegu station. Dongdaegu station is for bulletin trains, KTX.) there are 5 bulletin trains every day. The ticket fare is 31, 300 Kw. From Dongdaegu station, if you take a subway toward Seoulhaw & Myeonggok, get off at Banwaldang station(Exit 14). Today’s Korea is such a developed country. 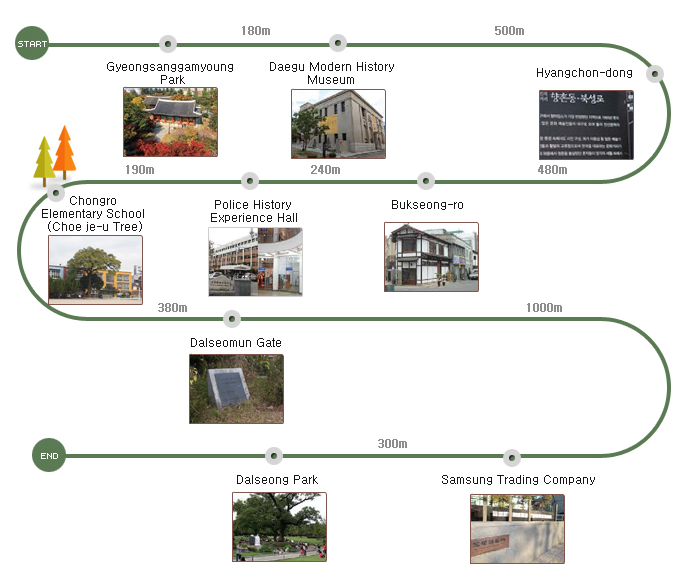 But Daegu still remains some villages, some street and heritage of Modern era in Daegu(1880 ~ 1945). There are 5 courses for this tour. All of them are in the downtown area. You can choose any one of them. Using Subway Line 1, get off at Jungangno Station (Exit 4) and walk 300m to the front of the Daegu branch of Korea Exchange Bank. 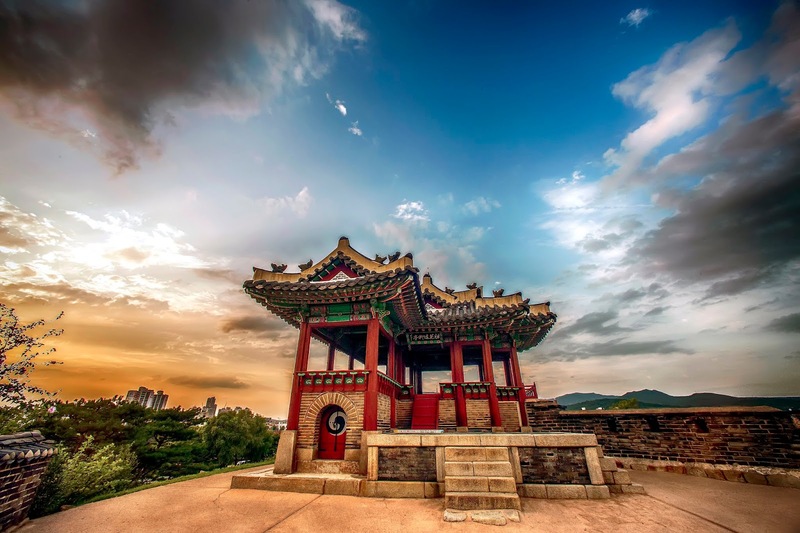 For the 10am departure, gather in front of the Missionary Museum (arrive 10 minutes beforehand), and for the 2pm departure, gather in front of the House of Yi Sang-hwa (arrive 10 minutes beforehand). Take Exit 1 of Gyeongbuk University Hospital Station (Subway Line 2) and walk about 700m (10 minutes) in the direction of Jonggak Neogeori (intersection). Take Exit 2 of Jungangno Station (Subway Line 1) and walk about 700m (10 minutes) in the direction of Jungang Library. 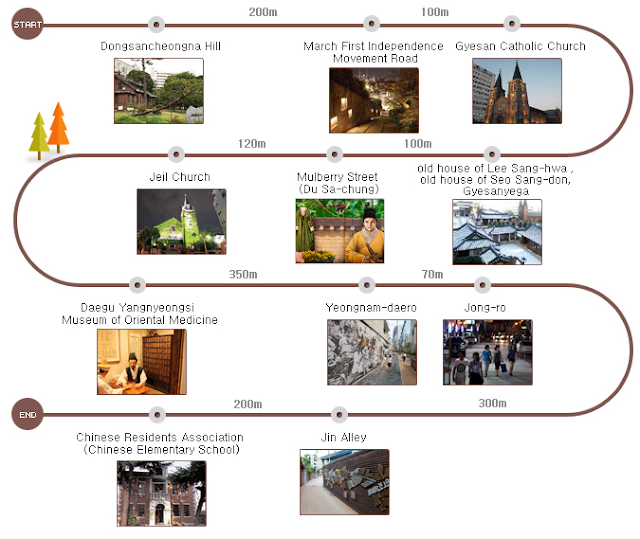 Before taking this street tour, we highly recommend that you visit its web-site first to get more information. 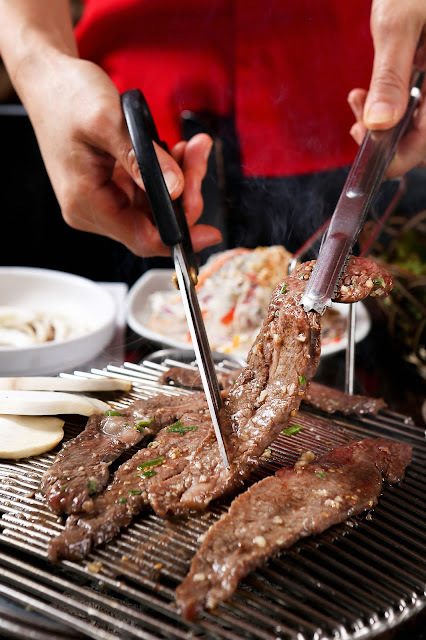 After this tour, we recommend that you try beef entrails barbecue. 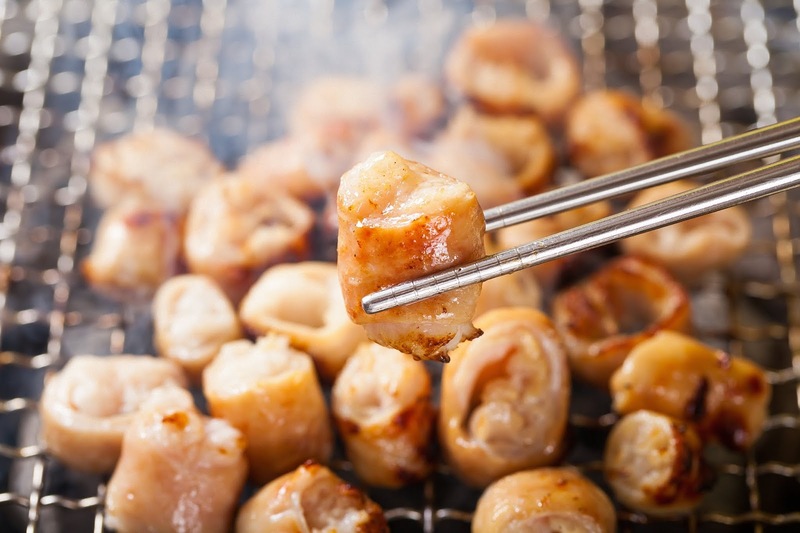 There is a Beef Entrails Barbecue in Daegu. Take subway line 1 toward Seoulhaw & Myeonggok, get off at Banwaldang station (Exit 3). From Dongdaegu station to Busan station, there are trains every 30 minutes. 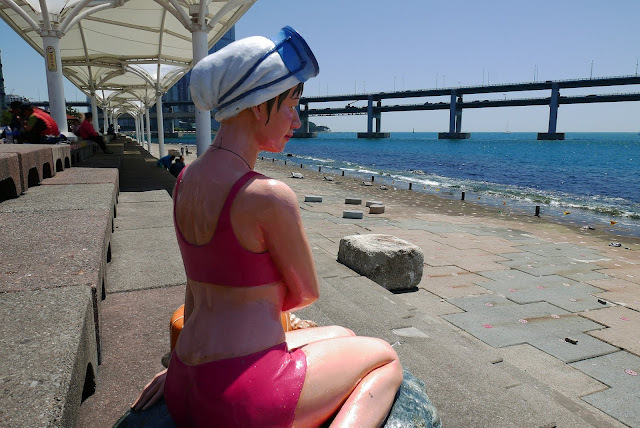 Take Line 2 and get off line 2 Gwangan Station (Exit 3 & 5) and walk 800m to Gwangalli Beach. The key words for Gwangalli are youth, passion and luxury. Even the silence of the dawn shines at the sound of the waves lapping the sands and even the quiet seashore of the late afternoon awakens you to the value of life. Gwangalli surprises you because things transcend reality here. In Gwangalli, you are pleasantly surprised by small acts of compassion because you did not expect them. These are the attractions of Gwangalli and the reasons why you have to visit Gwangalli. And you can enjoy a lot of marine sports there in summer. And there is a grand bridge, Gwangan Bridge in front of Gwangalli Beach. 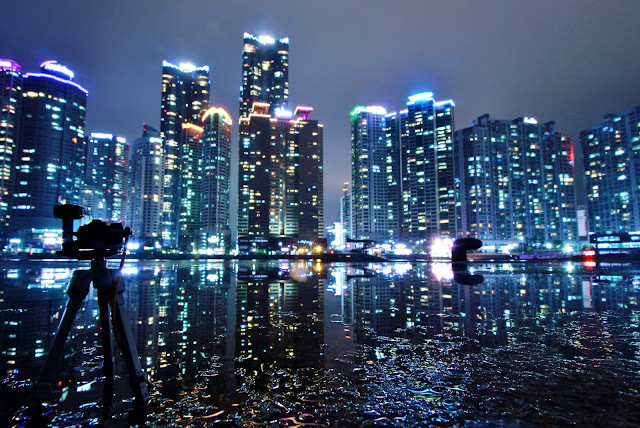 The night view of Gwangan Bridge from the beach is amazingly spectacular and beautiful. It makes you feel like being in Hong Kong. 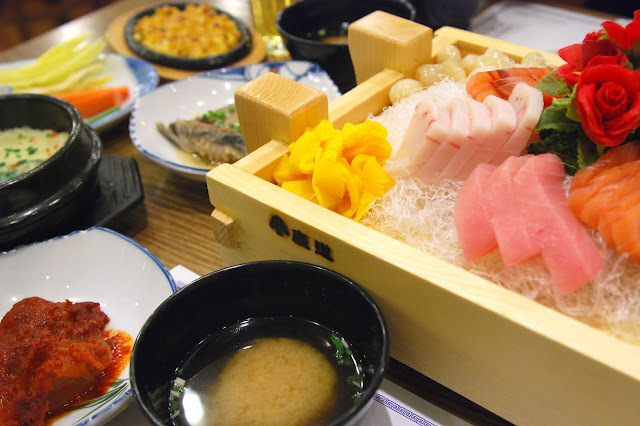 After enjoying there, we’d like you to try Raw Fish (Sashimi). There are thousands of sashimi restaurants around the beach. 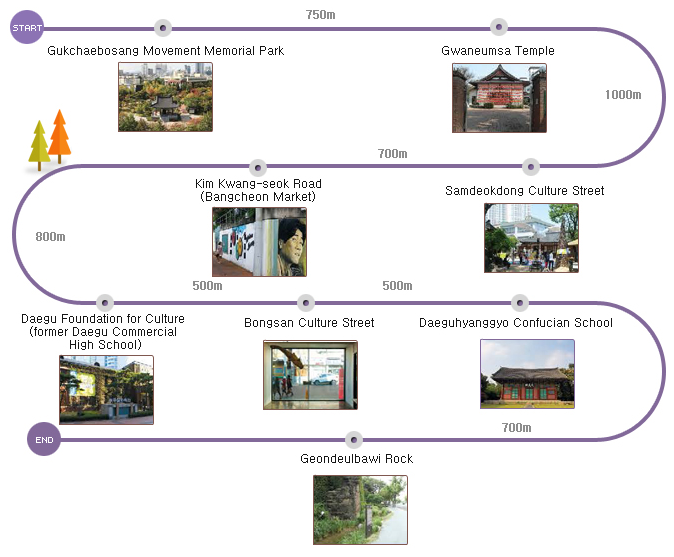 From Busan Seobu bus terminal to Jeoje (Gohyeon) bus terminal, it takes 30 minutes. And there is a bus to go to Jeoje island every 30 minutues. The bus fare is 7,200 Kw. 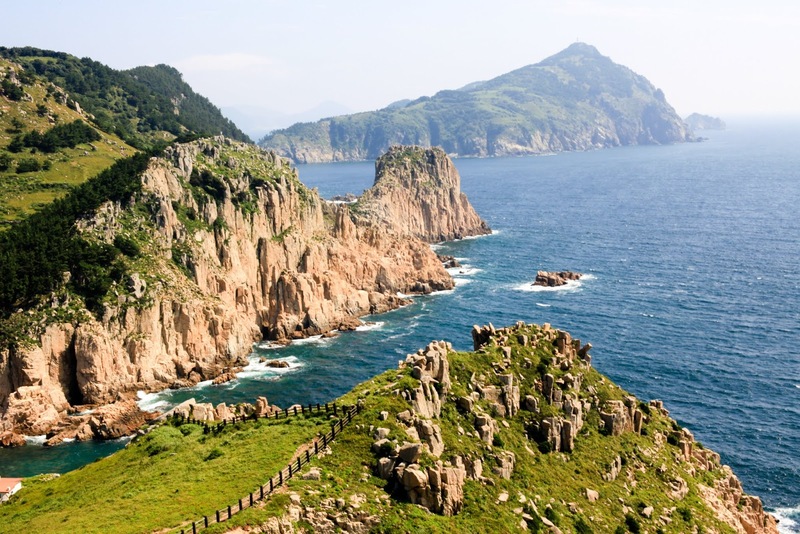 Geoje island is the 2nd biggest island in Korea. And it is so known for ship building industry and beautiful pebble beaches. Geoje island is near to Busan. 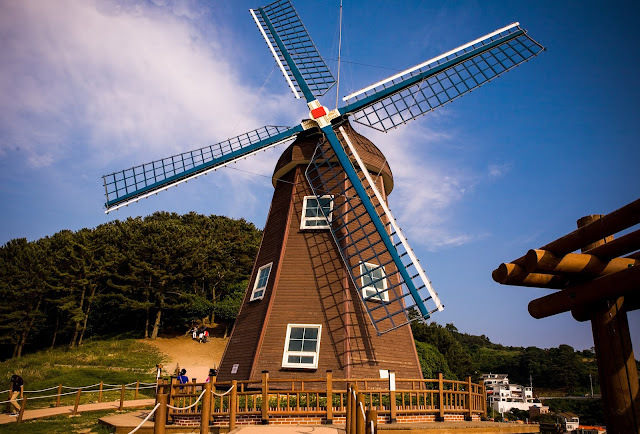 From Jeoje (Gohyeon) bus terminal to “Hill of Wind”, you can take buses (#55, #55-1), and get off at Haegeumgang bus stop. 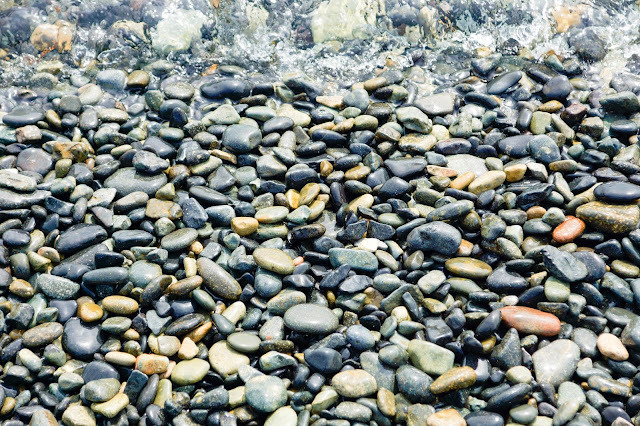 If you get off at Jangseungpo bus terminal from Busan Seobu bus terminal, you can go to Jangseungpo port with a beautiful pebble beach. It’s a kind of paradise of sea fishing. You can enjoy sea fishing with reasonable price. And you can enjoy various marine sports and yachts. And there are a lot of soy sauce marinated crab(ganjang gejang : 간장게장) restaurant and seafood restaurants. You call it a rice thief. 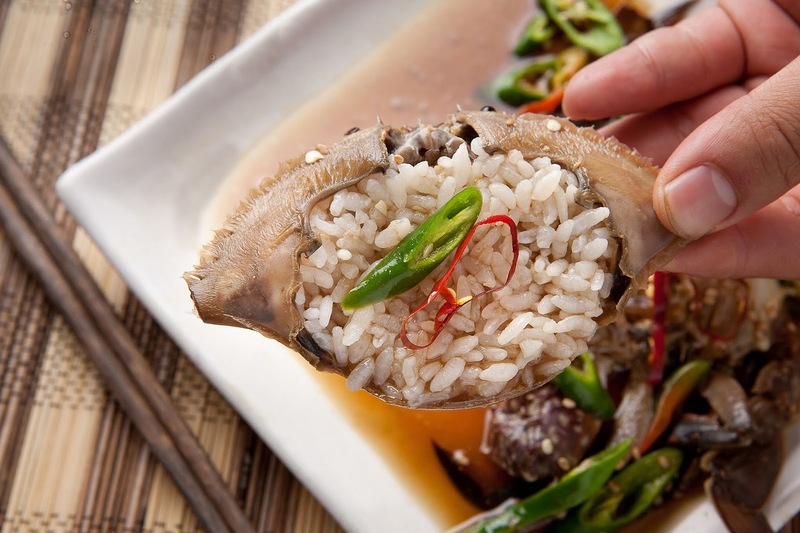 It’s because the soy sauce marinated crabs make us keep stimulate our appetite and keep eating rice. And you can also enjoy such fresh sea food with reasonable price. 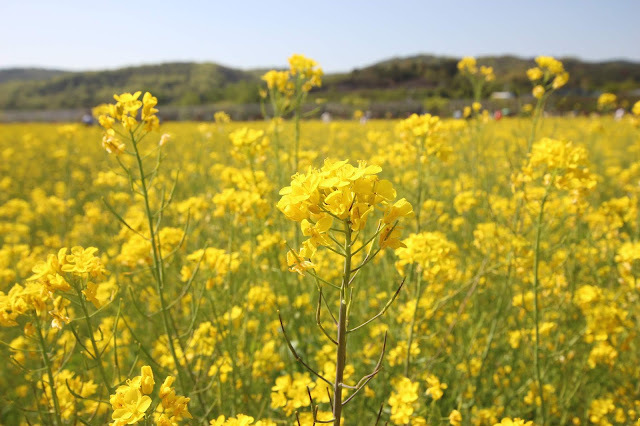 Suncheon tour is the highlight of this one-week tour as well as the last destination. 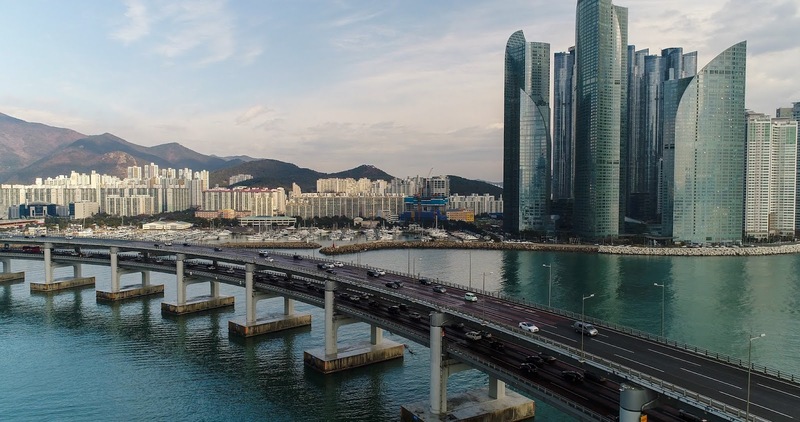 From Jeoje (Gohyeon) bus terminal to Tongyeong bus terminal, there is a bus around every 20 minutes. It takes 20 minute to go to Tongyeong bus terminal. The bus fare is 3,400 Kw. 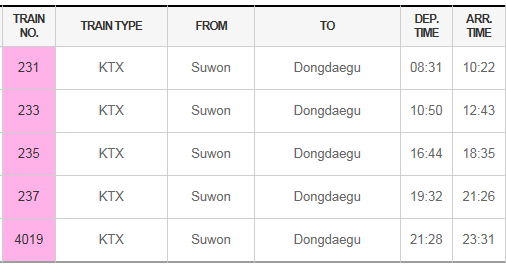 And you need to transfer a bus toward Sucheon bus terminal. It takes around 2 hours. And the bus fare is 8,500 Kw. 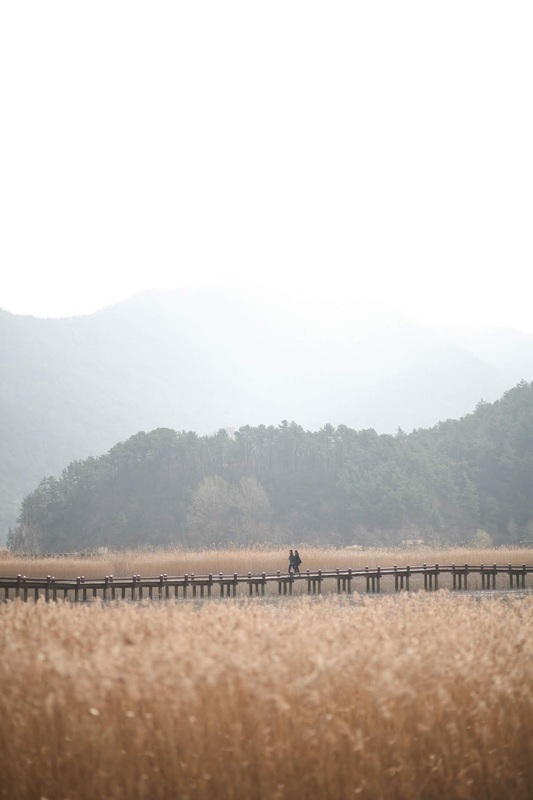 From Sucheon bus terminal to Suncheon Bay Eco Park, it is 3.81 Km far. So you’d better take a taxi. If you want to take a bus, you can use buses (No. #670 and #101) at Sucheon bus terminal. 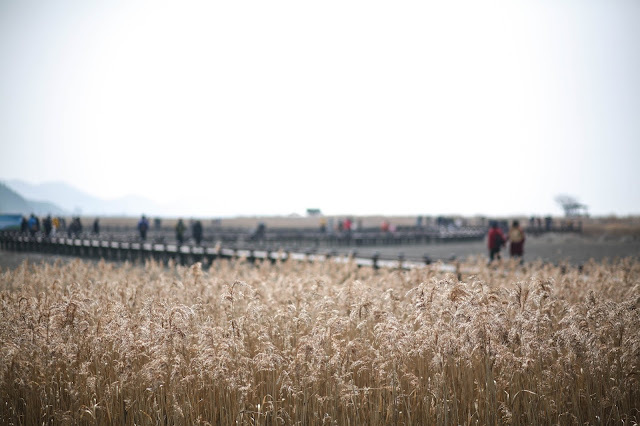 Suncheon Bay is considered to be a treasure house for the hosting of a variety of marine, plant, and bird species. 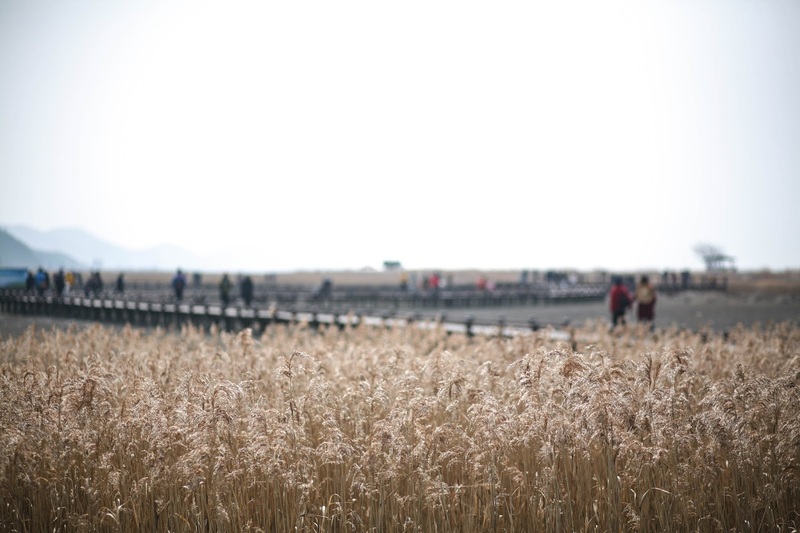 With limited exposure to pollution and to further development as a salt wetland, this area provides ample opportunities for study and research. 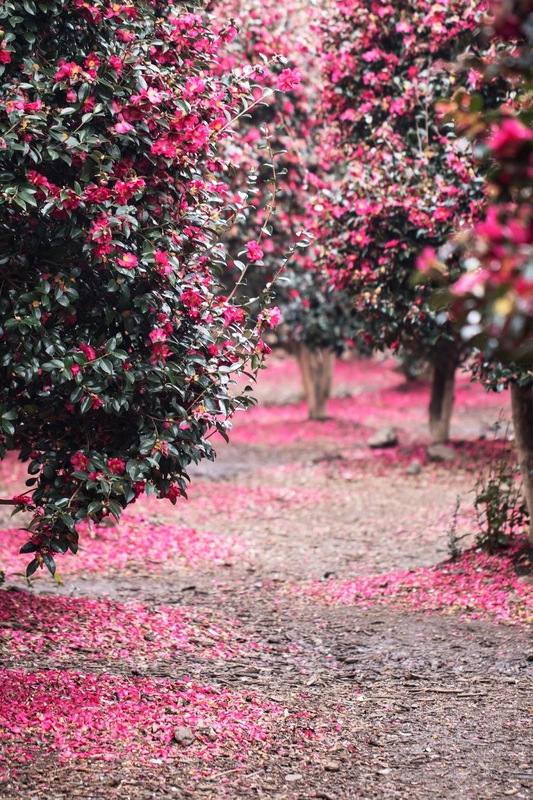 At this time, you can appreciate tremendously amazing mother nature at the eco park. Because it’s the peak season to see milky reeds. 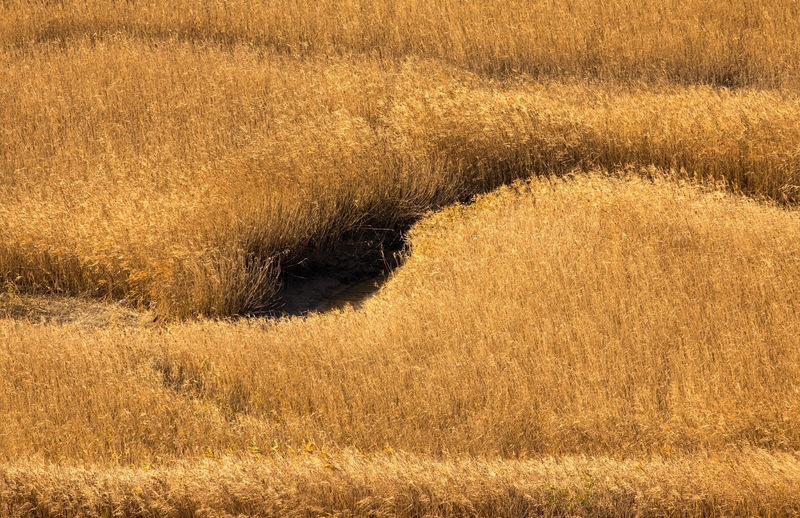 You can enjoy the milky down wave. 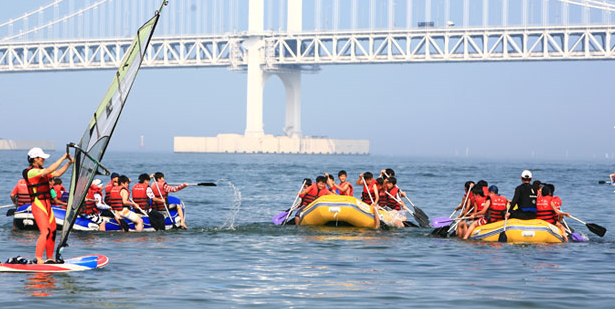 And there are various kinds of activities at the eco park. 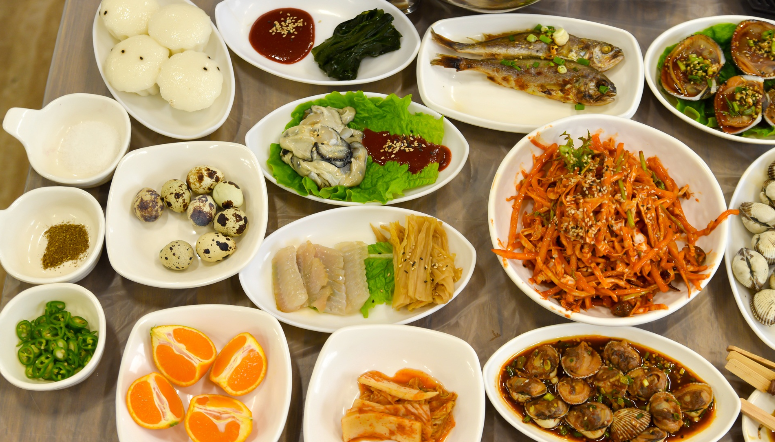 After the tour, Sucheon is also known for cockle cuisine. There are many cockle restaurants around the eco park. So, we recommend that you should try Cockle table d'hôte. On the next day, you can come back to Seoul from Sucheon bus terminal. And there are express buses directly to Incheon International airport.